If you’re a landlord in the UK, it’s now law that you have an Energy Performance Certificate (EPC) showing how eco-friendly your property is on a scale of A to G (A being the most energy efficient). It is estimated that buildings account for 43% of the UK’s carbon dioxide emissions and the Government wants this figure to reduce. From 1 April 2018 it will be against the law to let or lease a property that has an EPC rating of F or G. All newly leased properties will need to be rated E of higher under the Minimum Energy Efficient Standards (MEES). By April 2020 all residential properties will need to meet these requirements for new and existing leases and by April 2023 all commercial properties have to comply with the regulations. If properties do not meet the minimum requirements then they cannot be let, however they can still be sold. It is worth noting though that if the EPC rating is F or G when the property is sold it will impact the value as it is not compliant and the rateable value will also be lower. As a landlord you need to review the leases for your properties and ensure these take account of the MEES, allowing you access to evaluate the property and carry out any remedial work required. The lease should also quantify who will be liable for the costs of bringing the building up to standard – is it the landlord or the tenant? As a reasonable landlord with a good tenant consider when any work will be carried out as you will want to minimise any disruption to a tenant. Exempt properties will need to be listed on the exemption register and Local Authorities and Trading Standards are responsible for the enforcement of the MEES. Penalties for non-compliance will be in line with the rateable value of a property, ranging from £5000 to £150,000 in fines. There will be a £5000 penalty for providing false or misleading information to the exemption register. The MEES mean now more than ever it’s necessary to ensure your domestic property is properly assessed and you’re aware of how eco-friendly your building is. You should check your EPC is up to date and the information is correct as if the assumptions in there are wrong then this could impact the rating. With just 18 months until the MEES impact, you need to take action now to ensure your property reaches the minimum E rating as laid out by EPC regulations. 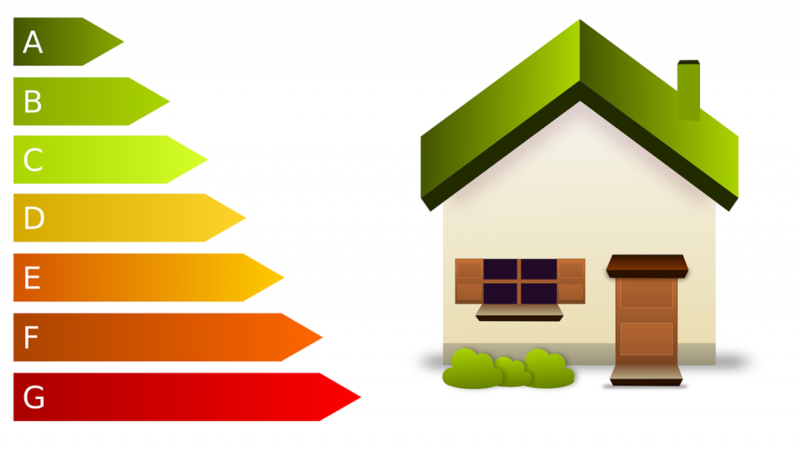 Tests will be taken ahead of the EPC to check your properties insulation, heating and renewable sources; all of which are hugely significant factors when it comes to having an environmentally friendly domestic property. Falcon Energy are your go-to experts for managing and distributing such reports and certificates so please get in touch to arrange yours in plenty of time for the deadlines.